The results of an in-depth study into the developmental stages of children aged between three and nine, in relation to Steiner-Waldorf educational practice. 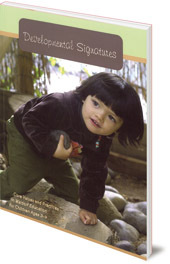 This book is the result of an in-depth study involving Steiner-Waldorf teachers, doctors, parents and academics. The study examined the developmental stages of childhood, specifically in relation to education, of children aged between three and nine years old. 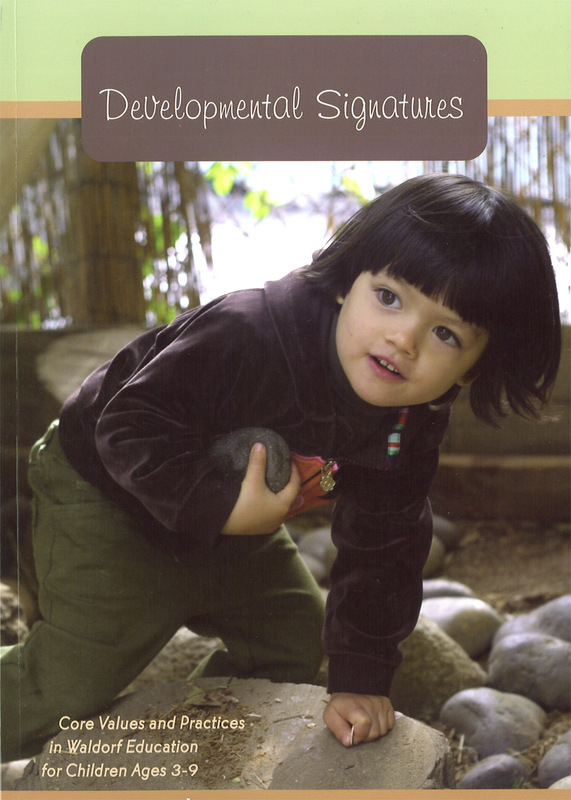 The results, comprehensively presented in this book, are a wonderful resource for those working in or reflecting on Steiner-Waldorf educational practice.